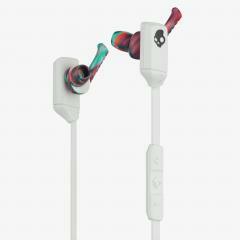 The Women’s XTfree in-ear wireless sport earbuds feature Bluetooth functionality and TripleLock security. Designed specifically for female athletes, these training and running earbuds for women are engineered to stay put and keep you motivated during your most intense workouts. 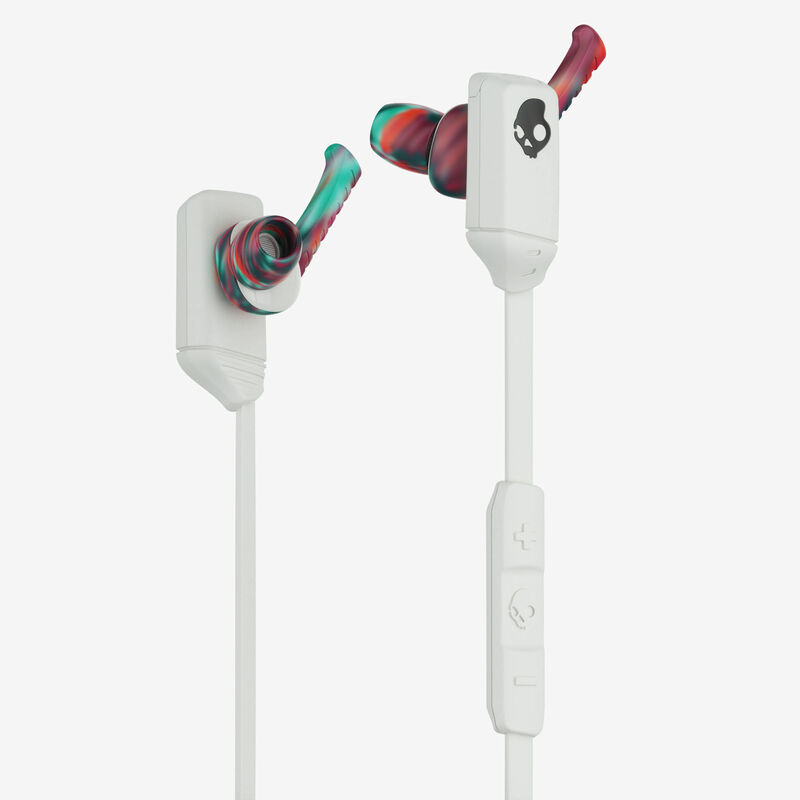 Doesn’t hang heavy around the neck or ears, instead, the Bluetooth functionality is built into a low profile and lightweight earbud that sits slim against the ears and delivers 6 hours of your motivational soundtrack non-stop. 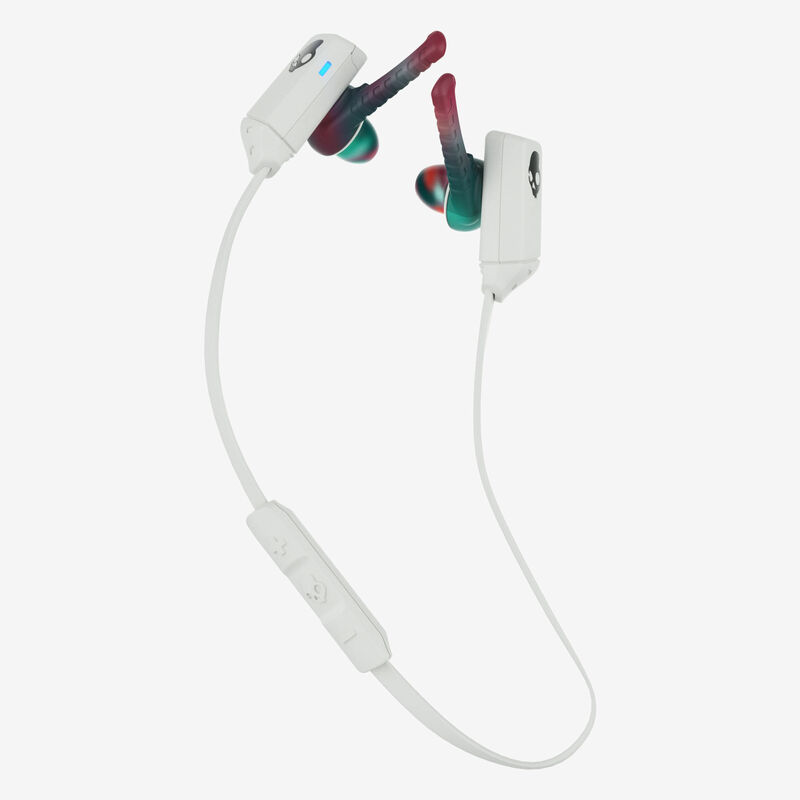 Unlike any other wireless earbuds on the market, the Women’s XTfree utilize three proprietary technologies (FitFin™, Women’s StickyGels™, Fix®) to work together to keep your earbuds locked in place. Scroll over each of these unique technologies above to really see how they deliver our most secure and comfortable fit. It’s well known that sweat can slip through the cords and cracks of your gear, causing them to deteriorate the quality of your buds, or even stop working altogether. That’s why the Women’s XTfree earbuds are sonically welded shut, blocking out sweat, rain, or other types of moisture that would otherwise ruin your gear. No matter the activity, it’s important to stay safe. 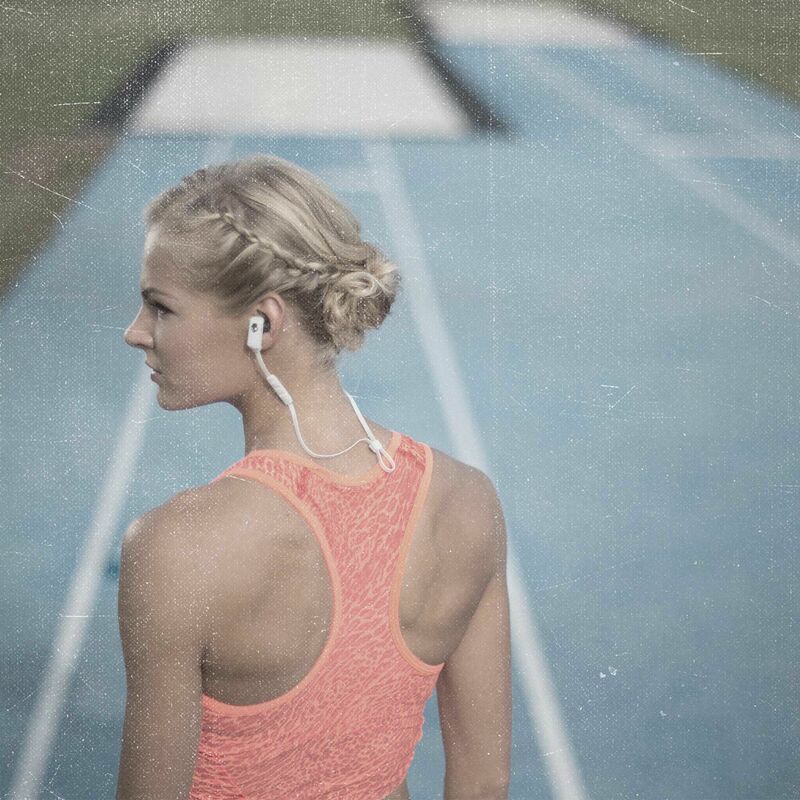 That’s why our proprietary ambient ear gels allow you to hear your music without completely blocking out your surroundings, keeping you aware of what’s going on around you whether you're training in the gym or outside. Take calls and navigate your playlists on any Bluetooth enabled device with the easy-to-access microphone and remote just below the left earbud. Press the middle button once to answer/end calls or play/pause music, or press and hold to activate voice command. Tap the + and - buttons to adjust volume, or press and hold for track forward or backward.